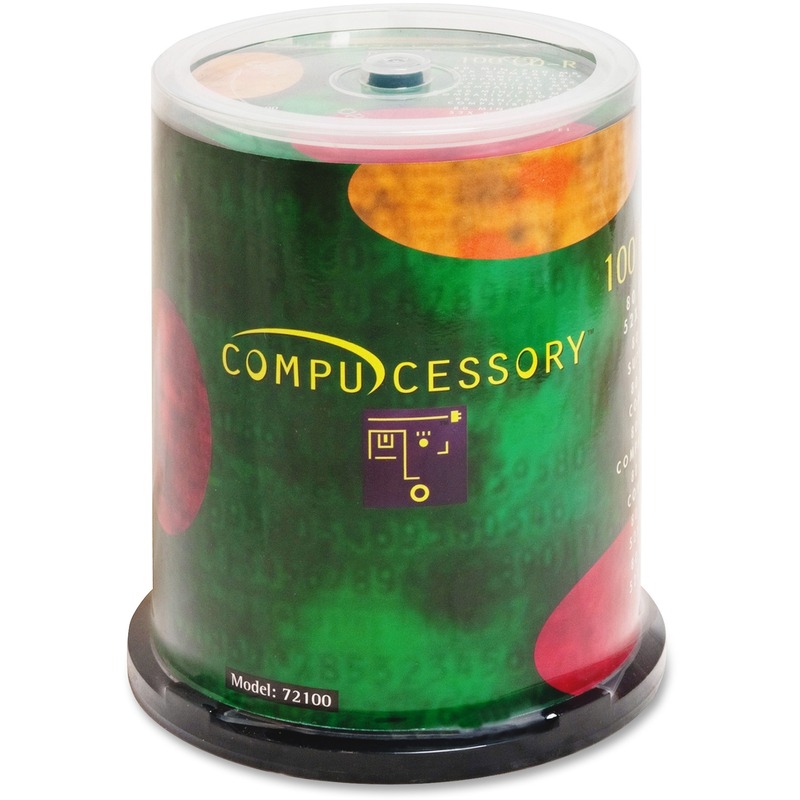 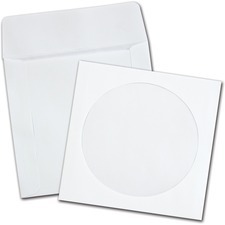 CD/DVD sleeves feature ungummed flaps for repeated use and clear poly windows. 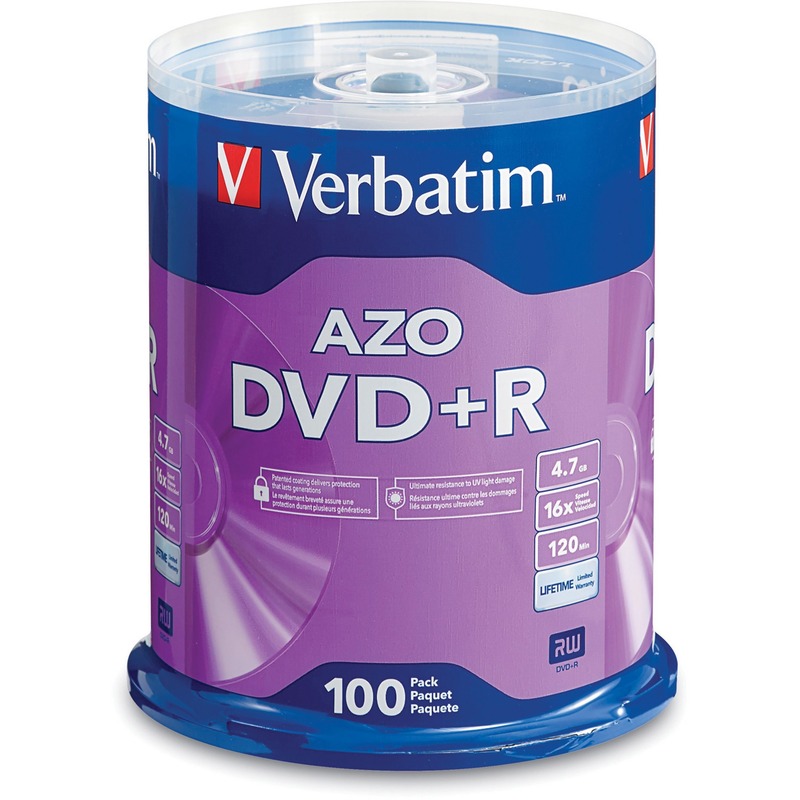 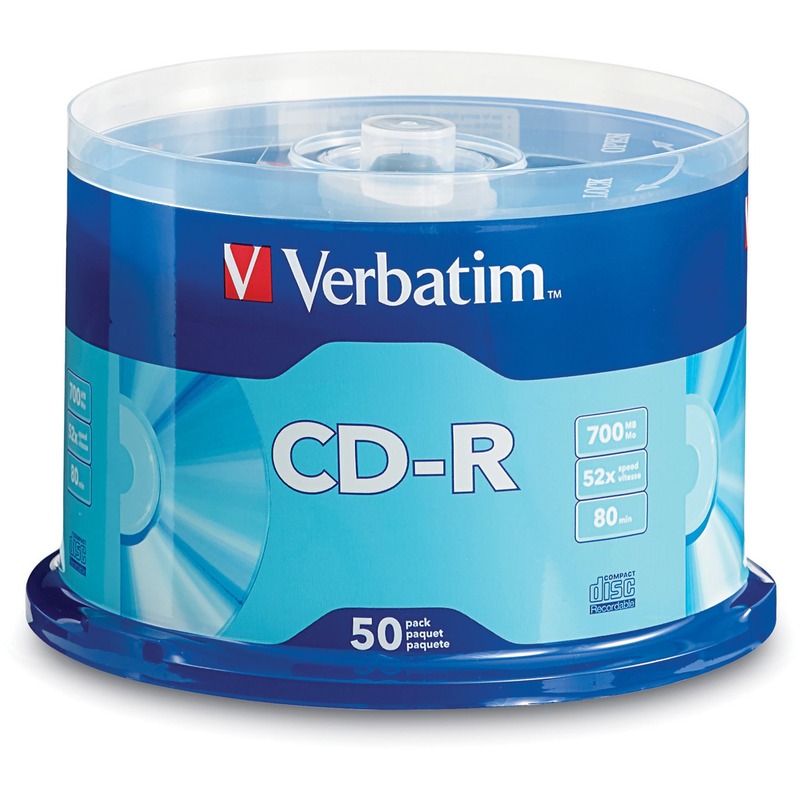 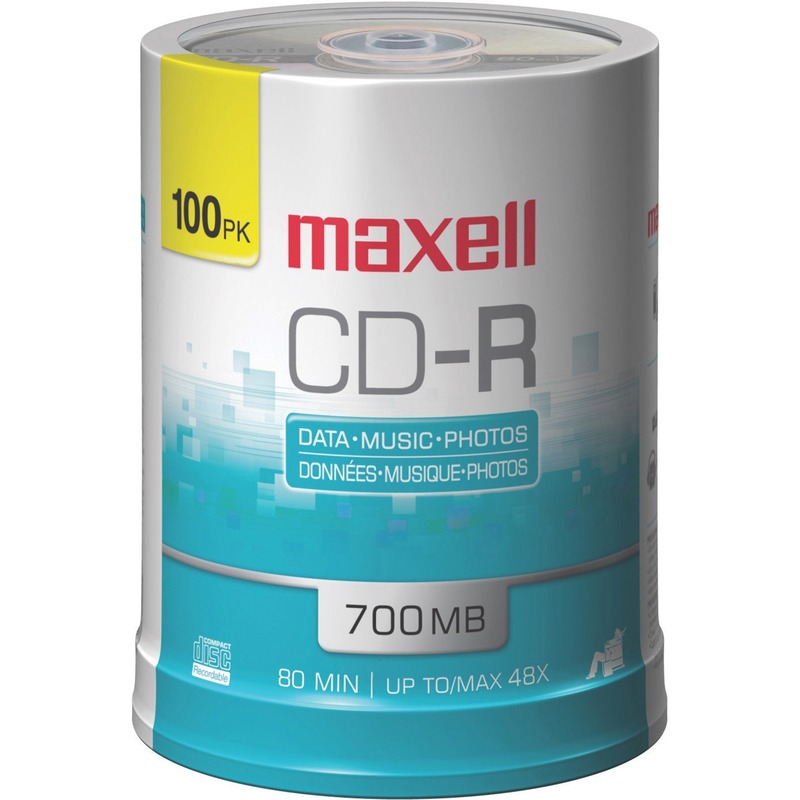 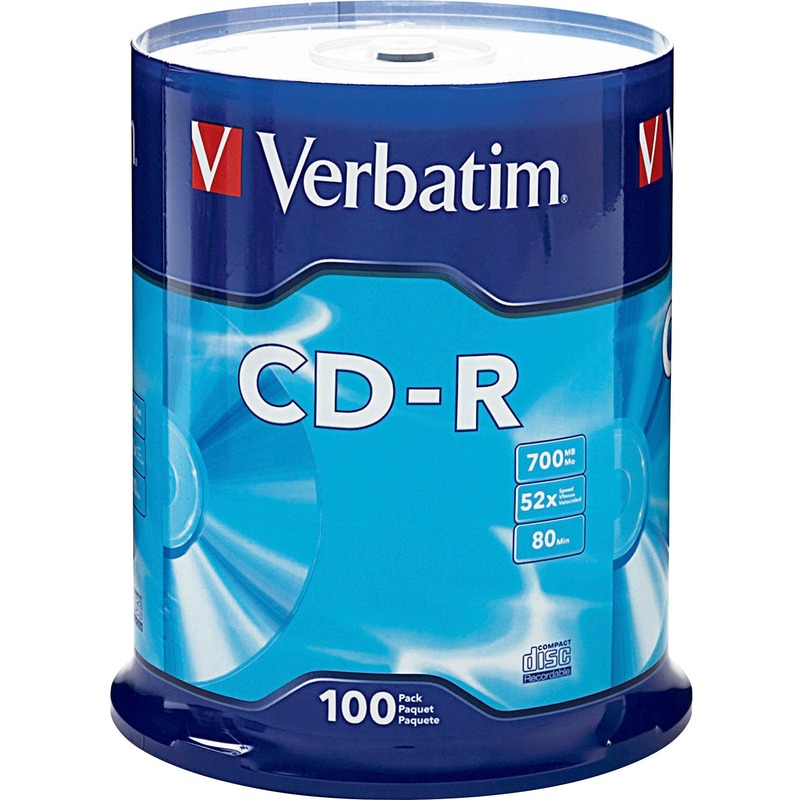 Ideal for storing CDs. 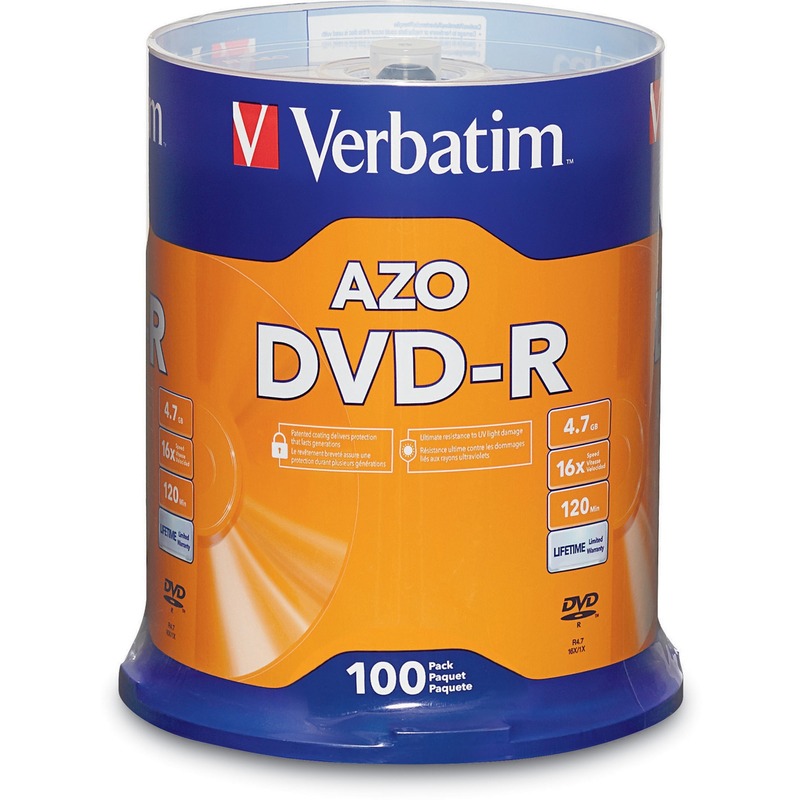 Sleeve is made of sturdy 24 lb. 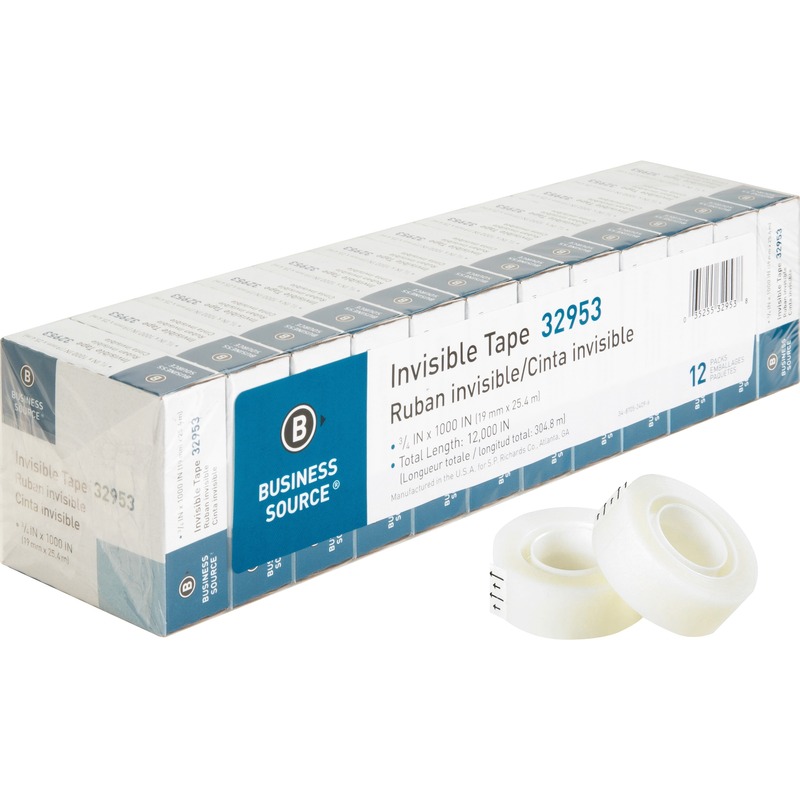 white wove paper.